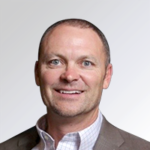 A guest blog post by Will Brown, Emerging Commerce Offerings, Accenture Interactive. This weekend, we’re in Austin Texas at the South by Southwest show. 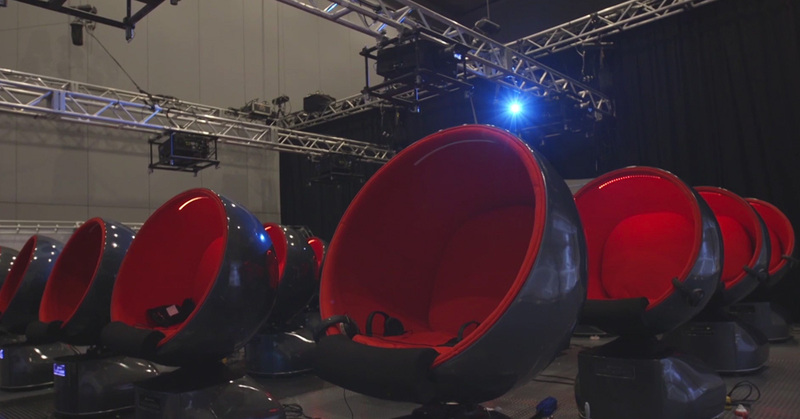 SXSW serves up a little bit of everything, offering a unique opportunity to explore the worlds of interactive, gaming, film, music, and comedy in an immersive festival of events, conferences, and showcases. 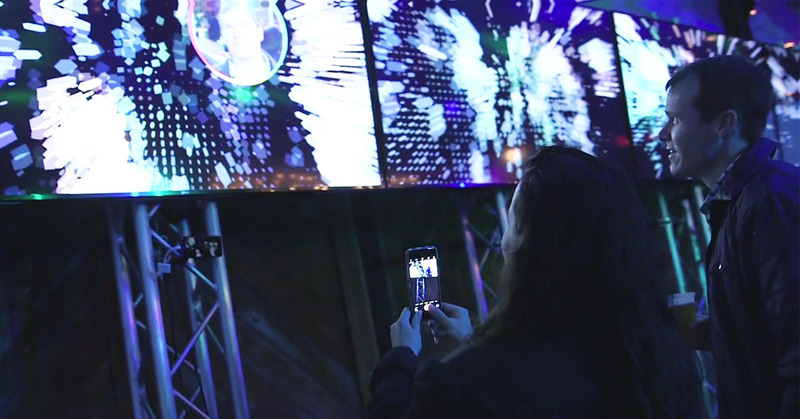 Accenture Interactive and Elastic Path have teamed up to demonstrate how commerce is becoming more immersive, embedded, and highly contextual, creating uniquely differentiated experiences, not unlike the SXSW festival. 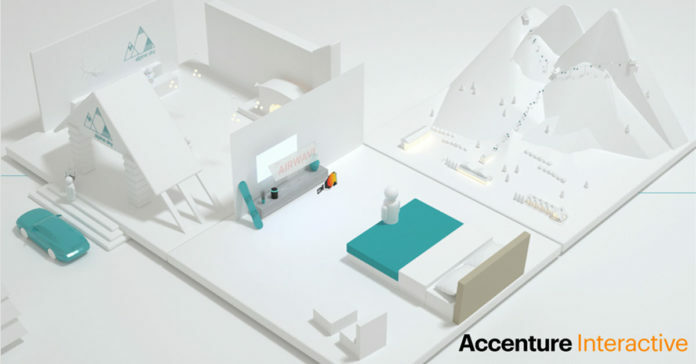 See for yourself how this works at the Accenture Interactive Innovation Cantina @Micheladas, where we’ll be showcasing our Adaptive Commerce Ecosystem, which embraces digital disruption. Meet with industry experts for some provocative points of view and entertaining conversations about commerce trends. At the cantina, we transport you to a ski resort. Imagine you’re on vacation there. When you arrive, you skip check-in because the resort already knows you’re there. Your phone becomes your room key. Your smart TV alerts you to snow conditions and recommends gear you might need – that’s in-stock at the ski shop and can be instantly purchased and delivered. 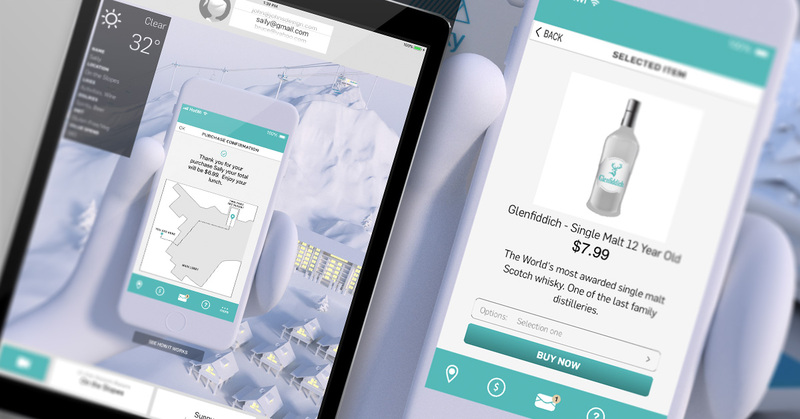 Welcome to the world of adaptive commerce experiences. In this world, we expect tech to anticipate our needs (sometimes before we do!) and deliver convenience through intuitive, deeply personalized experiences. Adaptive commerce joins your digital and physical worlds seamlessly, to create frictionless engagements, that “foresee” your next actions and anticipate your needs. Avoid the long waits, manage your schedule and coordinate with your group. All of this is possible with the latest digital capabilities. In the past, we loosely defined ecommerce as selling goods via an online store, moving customers through traditional conversion funnels, typically focused on physical products. Classic ecommerce platforms were designed and built to optimize the conversion funnel, drive traffic to an online store, and measure its effectiveness. As ecommerce evolved into omnichannel, companies engaged customers through stand-alone channels, whether online, on a call, or in-store and none of these channels worked together. Improvements in sharing customer information, inventory, order history are improving the personalized relationship between brands and their buyers. Personalization typically equates to segmentation, categorizing a customer’s buying pattern, profile, and behaviors. Engagements are responsive, covering the traditional three panes of glass (desktop, tablet, mobile), and now we’re seeing expansion into social and voice assistants. Today’s digitally engaged buyers have high expectations. They are influenced by direct competitors, experiential competitors, and perceptual influencers all demanding new ways to experience and engage with a brand. eCommerce platforms struggle to meet these evolving demands, address these new experience expectations and fulfill the capabilities necessary in a modern digital commerce system. Digital disruption is becoming the new normal. To better understand what’s at stake with this disruption, you don’t have to look further than the Fortune 500 where 30% of those that were listed in 2010 list are no longer on the list in 2017 – just seven years later! This disruption, coupled with the digitization of everything has led brands to rethink their technology approach, shifting towards lighter weight, fit-for-digital, decoupled solutions that can adapt to emerging customer needs. Experience is the new battleground. It’s the summation of every interaction, how we engage, sell, service and reward customers. It’s technology-enabled, able to flex and scale, and built on lightweight de-coupled architectures that respond dynamically to evolving needs. Experiences are data-driven, machine-learned and responsive across a plethora of new engagement methods. Customers experience contextually relevant pricing, promotions, and products that understand who they are, where they are, what they’re doing and anticipate their needs. For example, a rideshare and coffee house might partner to increase your mutual loyalty. You select the rideshare because of its affiliation with your favorite coffee retailer. The coffee shop sends you promotional offers using micro-applications in your rideshare app. You pre-order and pick up your beverage based on the rideshare destination and the drink is queued to be ready based on your anticipated arrival. Adaptive commerce experiences unlock trapped value by allowing customer experience designers to identify fit-for-digital partners, combine them with cutting-edge capabilities and publicly available contextual information, to create new and better offerings. Corporate boundaries suddenly can shift and push outward allowing brands to avert lapsing behaviors, create new wallet moments, optimize conversions, improve resiliency, scalability, and reliability. The possibilities are limited only by the ability to conceive these new kinds of customer interaction and the network of partnerships that make sense for your customers. Presented by Will Brown, Sal Visca, Julian Lambert, and Victoria Wind. Will is Accenture’s North America Emerging Commerce Offerings lead. He has 22 years of experience in digital strategy, commerce, technology, and innovation. He has experience serving clients across a range of industries with an emphasis on retail, consumer goods, communications, travel & hospitality, and technology. His roles have included digital transformation, vendor assessment and evaluations, delivery leadership, solution architecture, general management and innovation leadership.